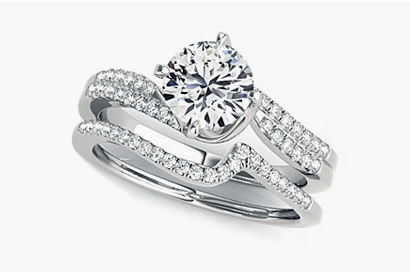 To choose a wedding ring design, you should consider how the wedding ring itself fits. 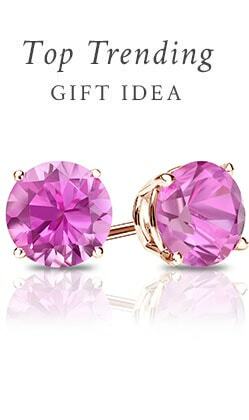 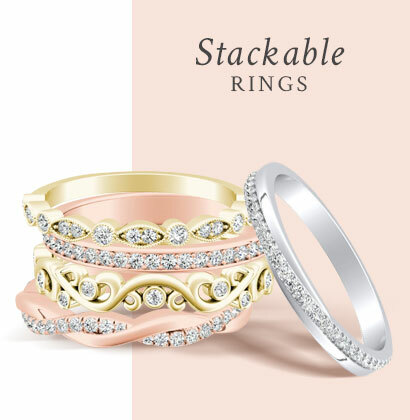 Diamond Wish offers a multitude of options in white, yellow and rose gold. 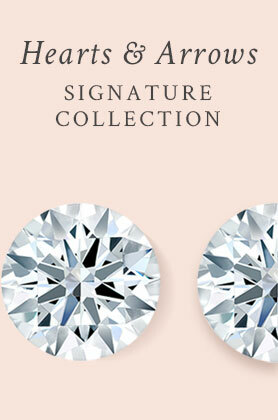 Use the guide below in reference to making your decision on the right wedding ring. 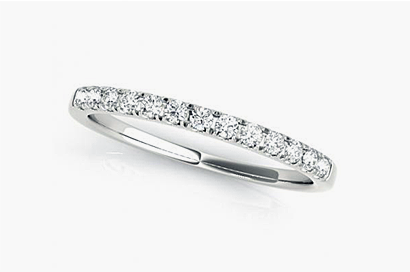 Our wedding rings are crafted to enhance personal significance that will last a lifetime. 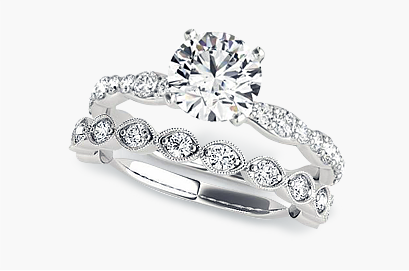 Some wedding rings are designed to fit together, one on top of the other. 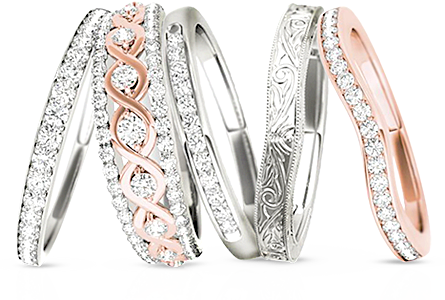 Many of our modern wedding rings are crafted so that the two rings coordinate together with the exact number of diamonds, size, and shape, or same type of metal. 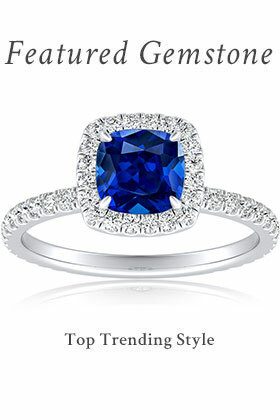 Create an unique combination with a modern wedding ring or pair your timeless vintage wedding ring with a one-of-a-kind engagement ring to create an exclusive look. 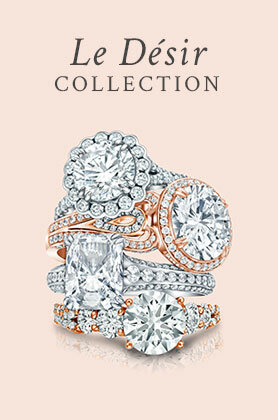 Achieve timeless perfection with a classic wedding ring. 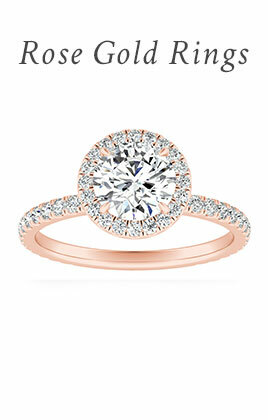 It is an elegant design that fits seamlessly with any kind of engagament to create a perfect symbol of everlasting love.